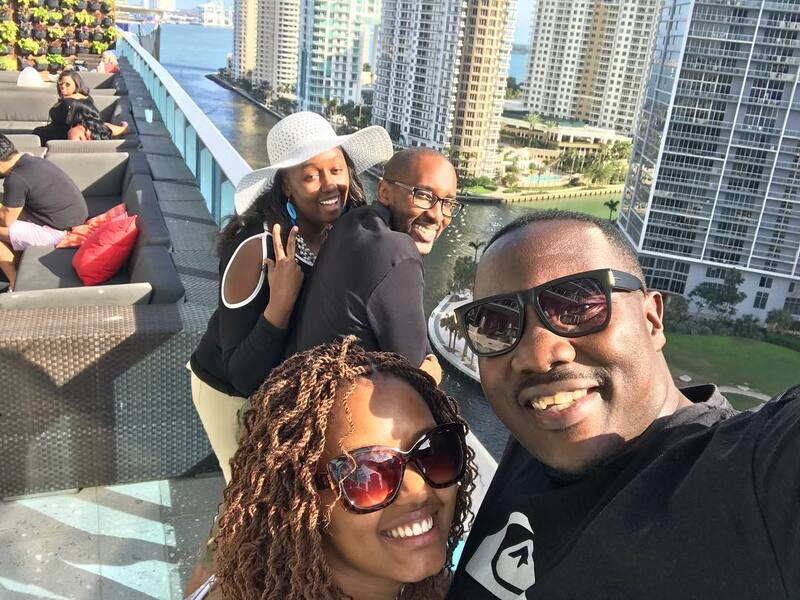 Willis Raburu, one of the biggest names in the Kenyan media industry is living large in the USA. 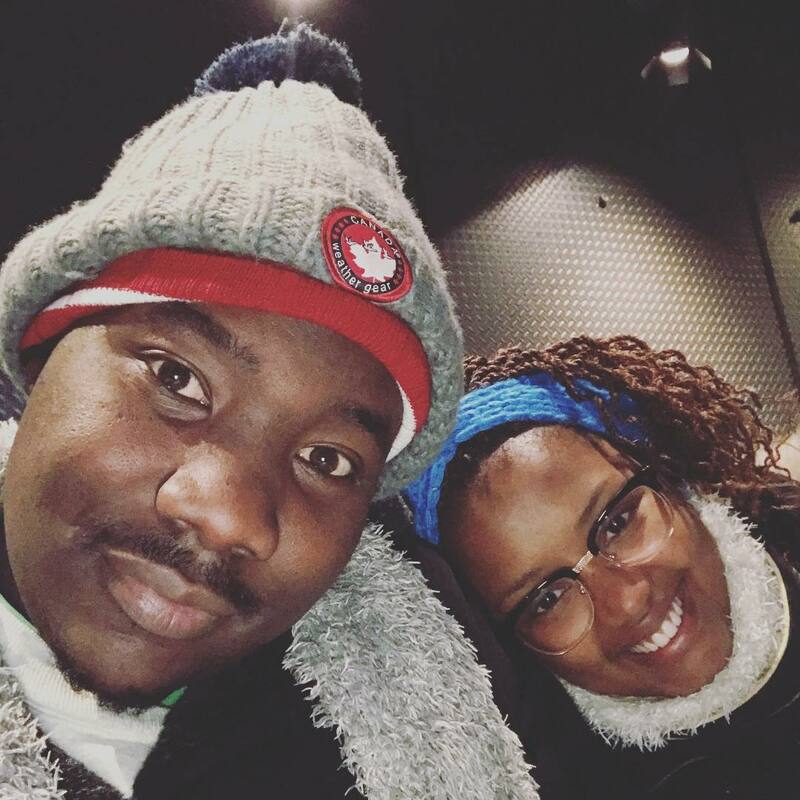 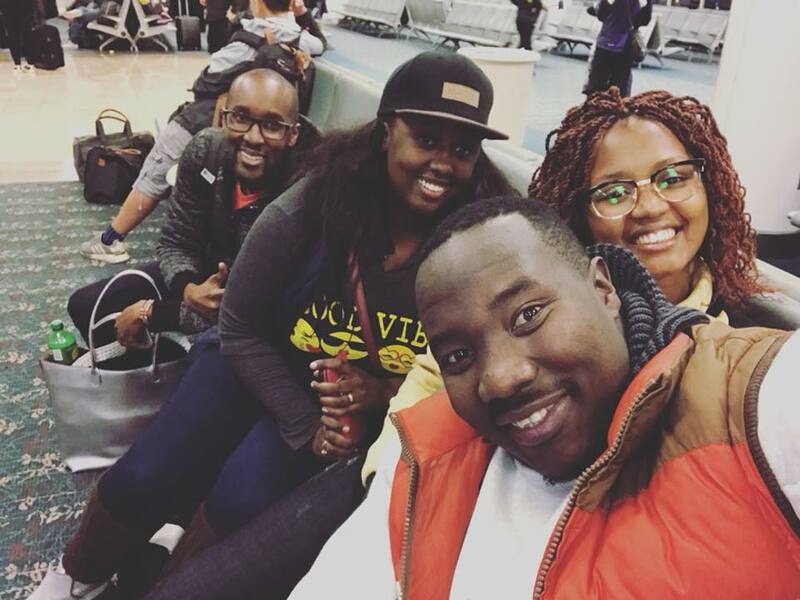 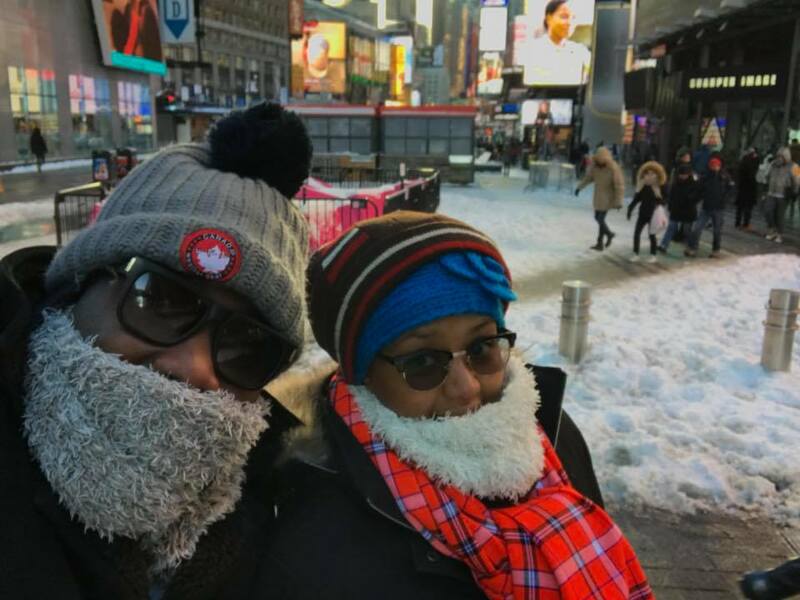 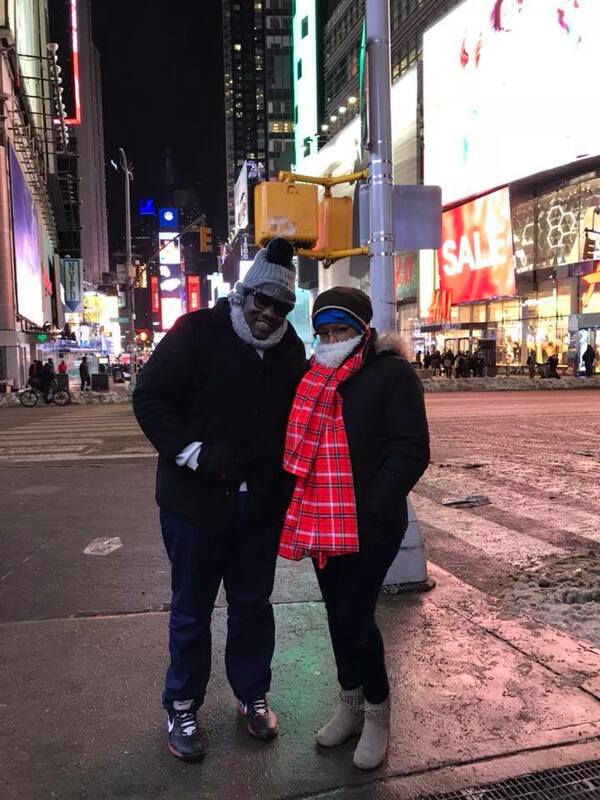 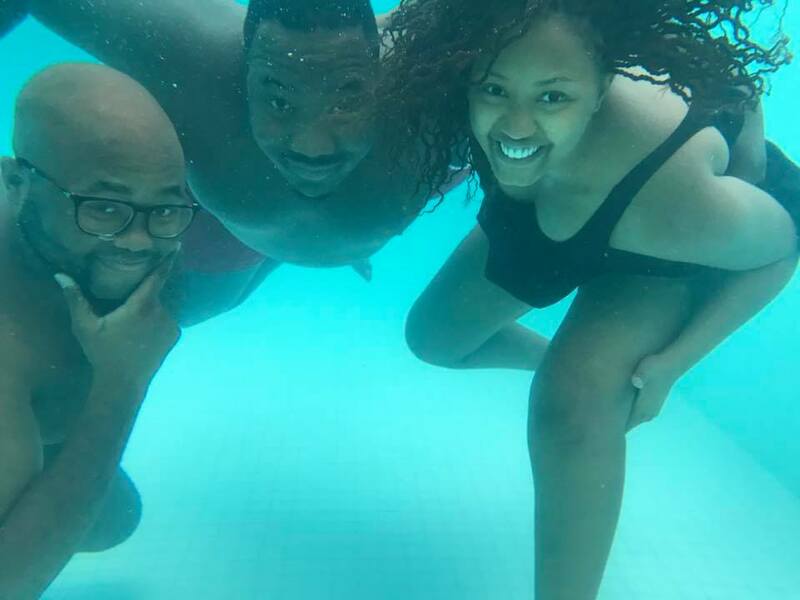 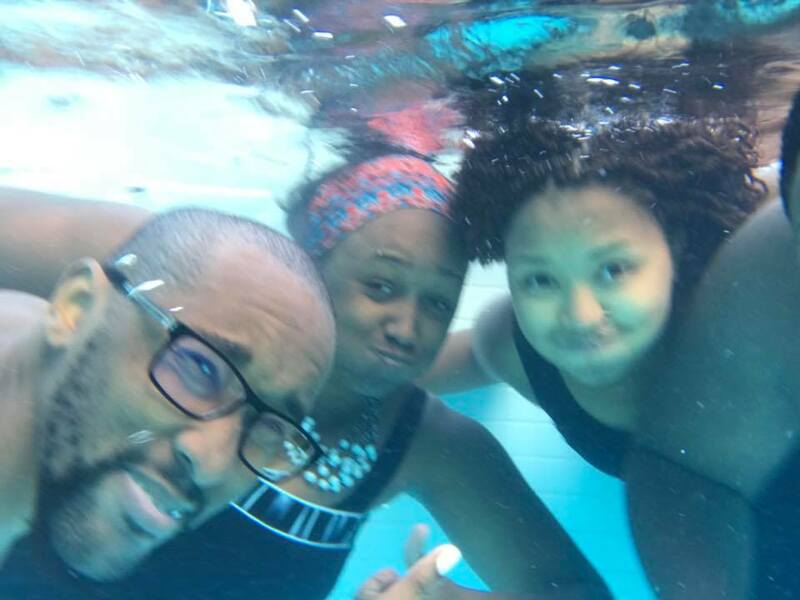 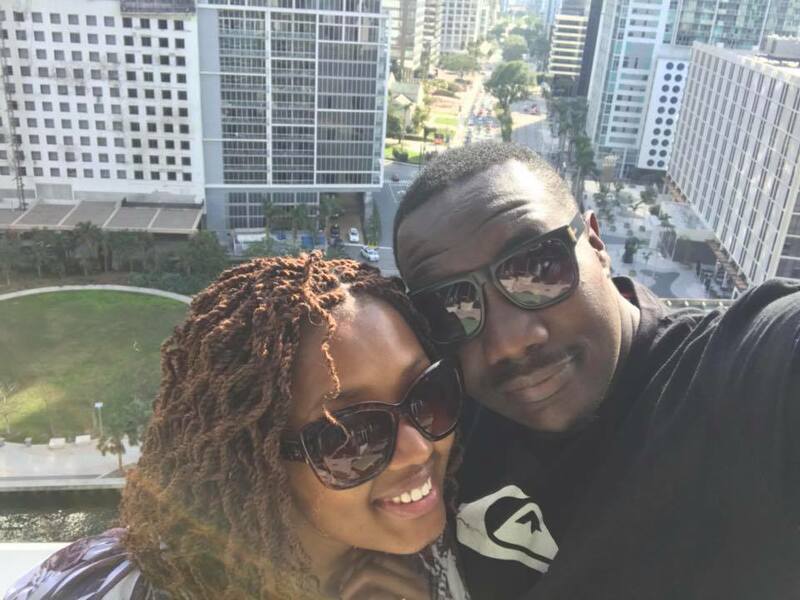 The multi-talented Citizen TV presenter together with his wife and in-laws jetted out to the US a week ago, and from a look at their photos, Raburu, his wife Mary Prude and in-laws are having the time of their life. 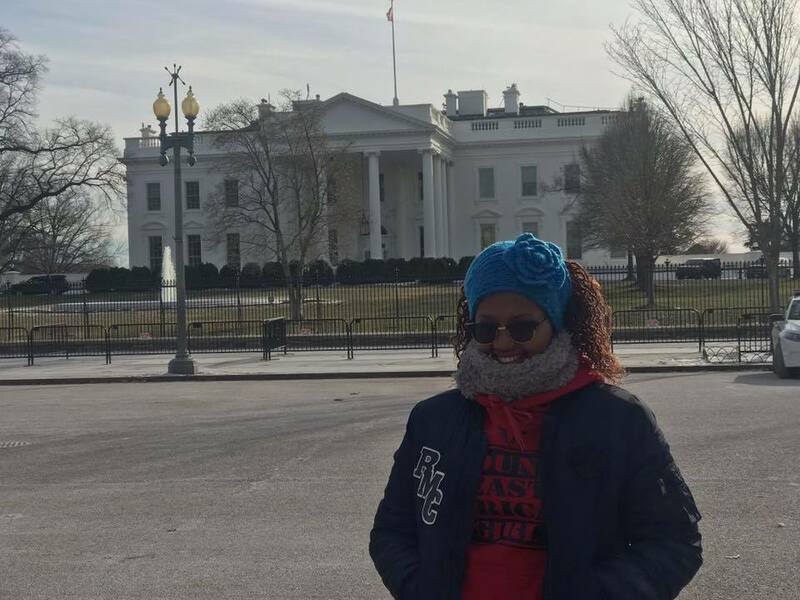 They have visited several cities and places in the USA among them Washington DC, New York and Miami Florida. 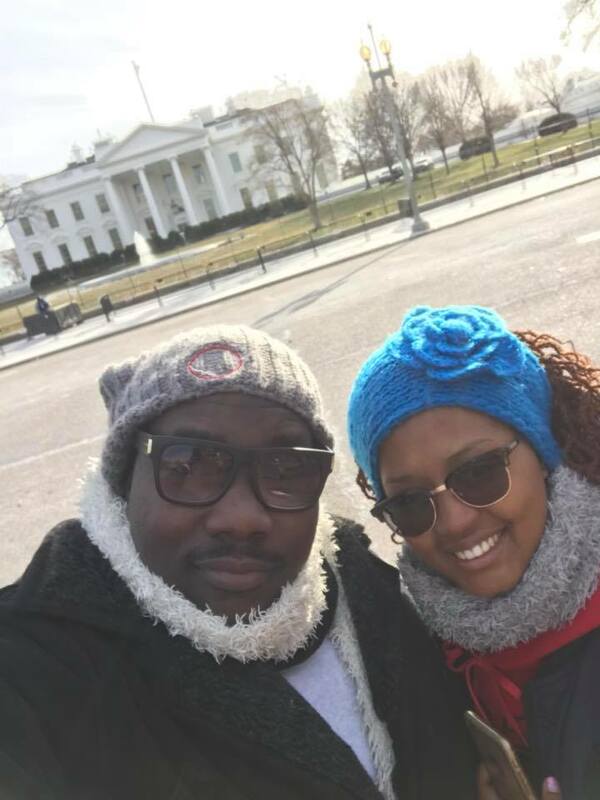 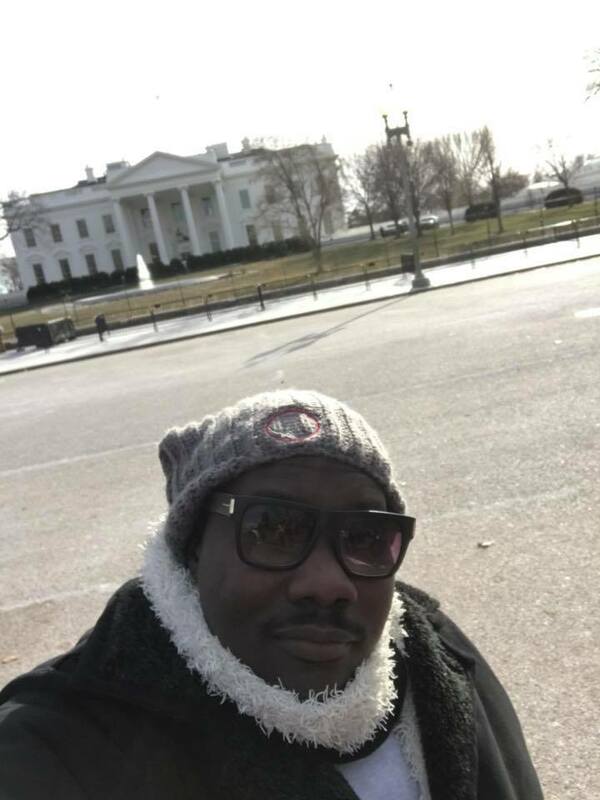 Raburu, his wife and in-laws did the usual tourist stuff and visited the White House and inside St. Patrick’s Cathedral. 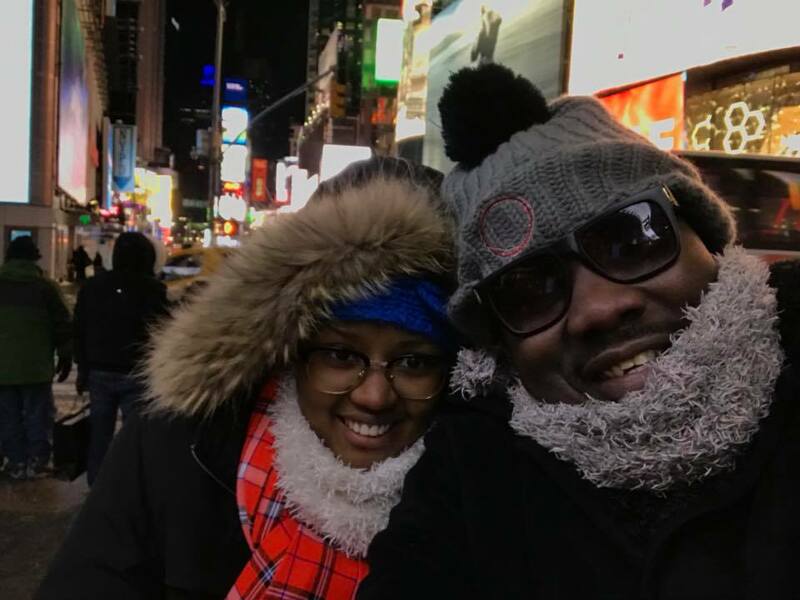 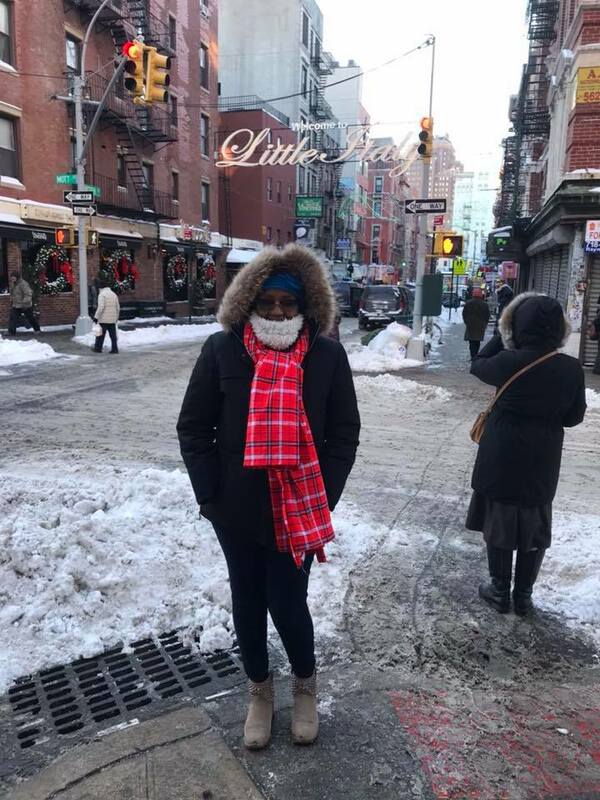 “Greetings from New York my people, I’m having a blast on holiday and I’ll be back soon,” read a message on Raburu’s social media.